Mushroom Wisdom SX Fraction features a standardized isolated active component of glycoprotein from maitake mushroom. 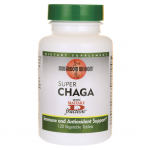 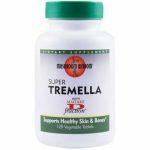 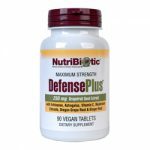 This formula helps maintain healthy blood sugar levels already within a normal range and supports insulin sensitivity. 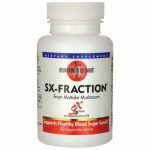 Add Grifron SX-Fraction as an essential part of your daily diet in conjunction with proper exercise program to help maintain healthy glucose metabolism and insulin function. 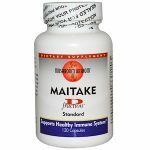 Grifron Maitake SX-Fraction also promotes body weight management and cardiovascular function.